Mushrooms have significant source of vitamin D when exposed to UV light, just like our body that needs sunshine to produce vitamin D that helps keep bones strong and fights against diseases. Also, brief exposure to ultraviolet light can zap even the blandest and whitest farmed mushrooms with a giant serving of the vitamin. Exposing growing or just-picked mushrooms to ultraviolet light would be cheap and easy to do and it is a unique plant source of vitamin D.
It is really good for people who do not eat much calcium food such as fish and milk, which are the important source of bone vitamins. Sunshine is a significant source of vitamin D, since natural UV rays trigger vitamin D synthesis in the skin. 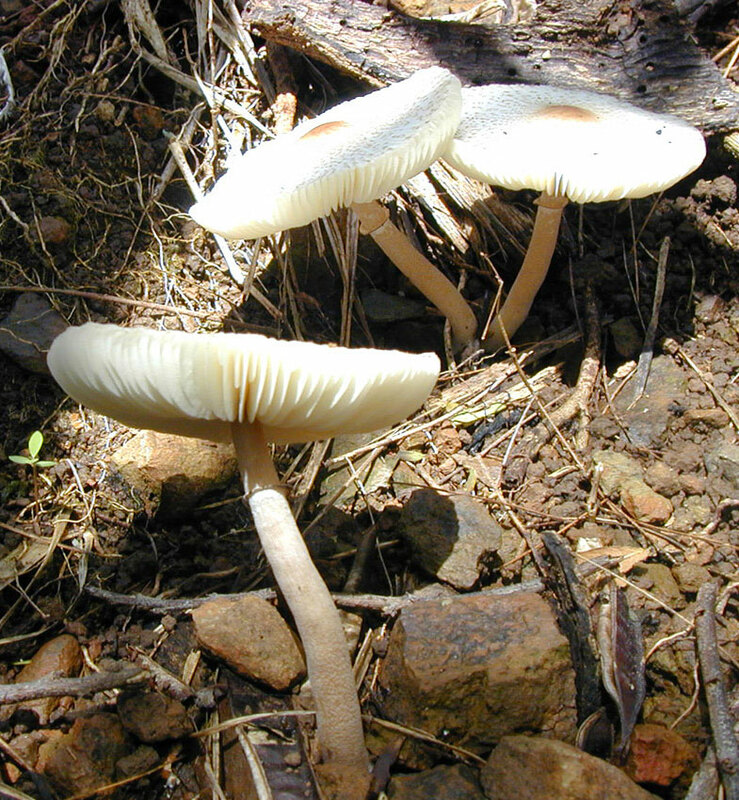 Mushrooms also synthesize vitamin D, in a different form, through UV exposure. People can raise the mushrooms indoors in the dark. How nice is it? Let us try mushroom farming at home. It is getting popular now in Japan.